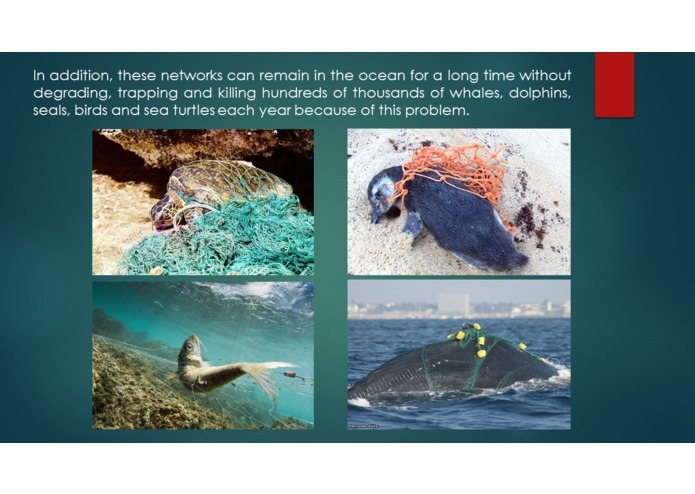 To address the ghost gear problem is a great challenge, because it depends largely on changes of human behavior. 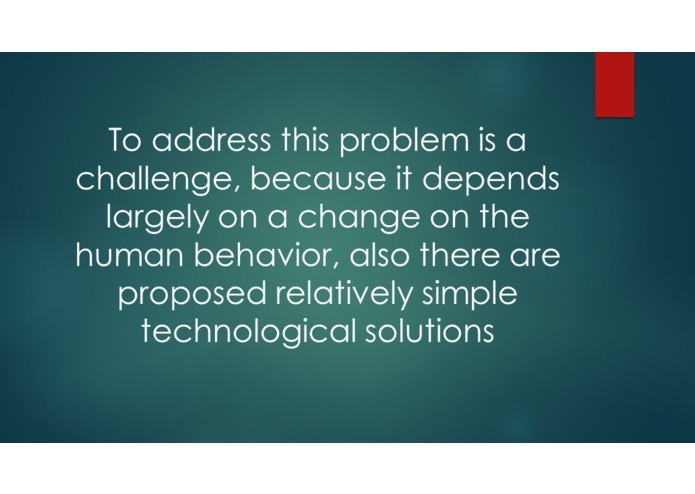 Also, there are not many relatively simple technological solutions. 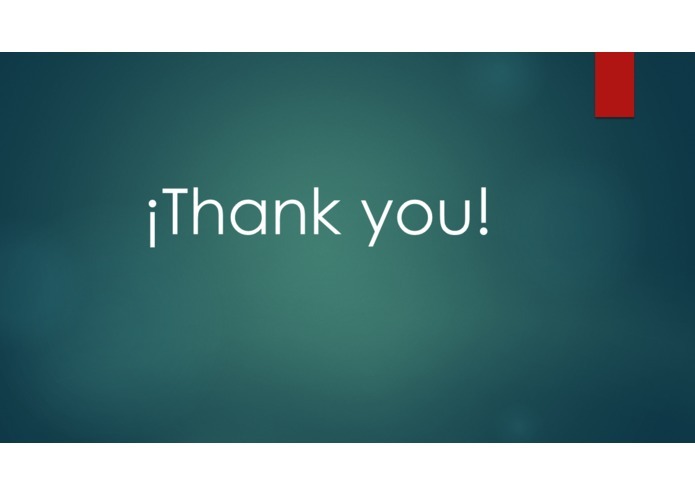 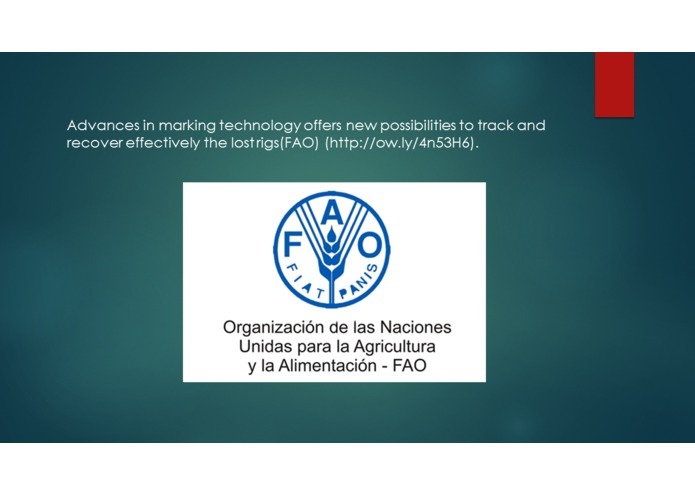 Therefore we developed an easy to use, free technological tool that can be used by all types of organizations, communities and governments. 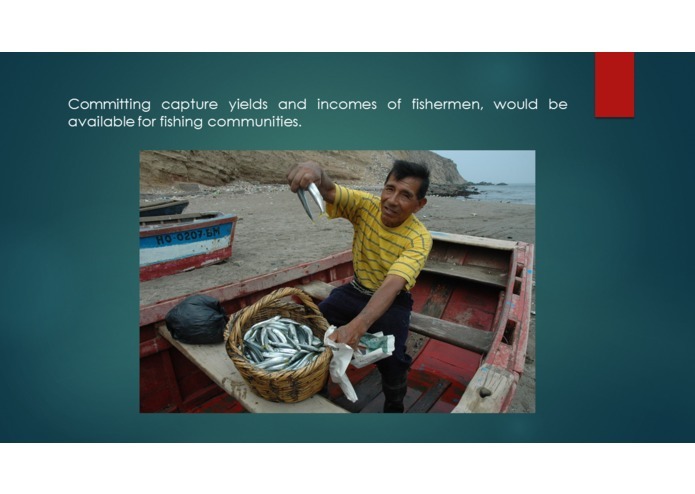 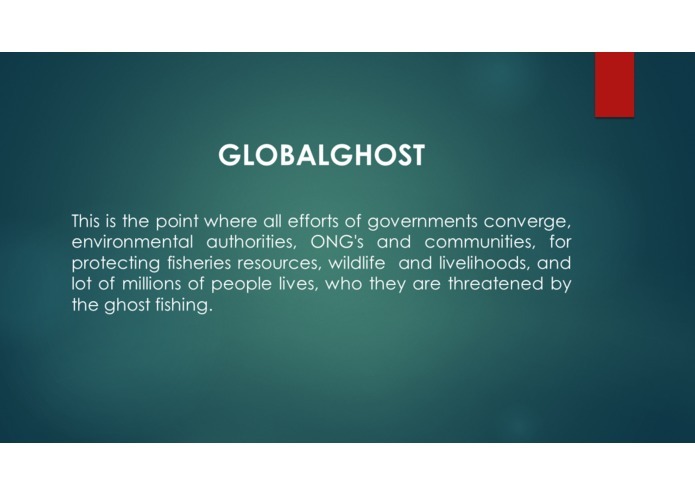 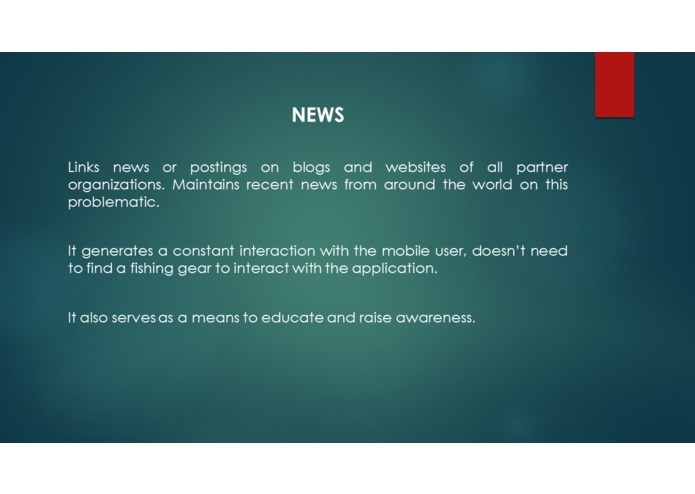 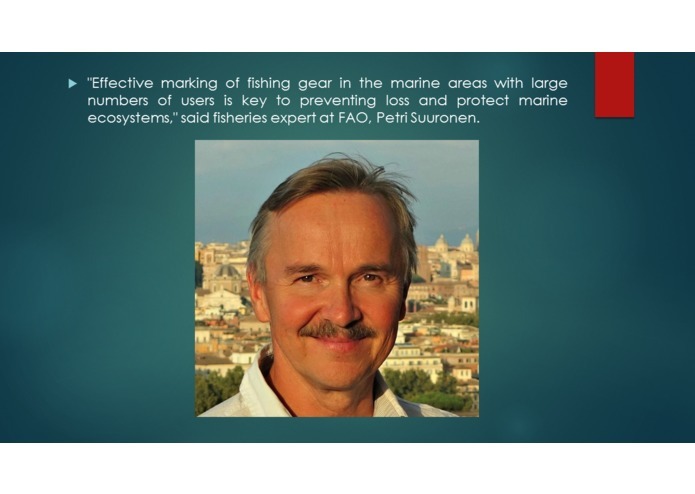 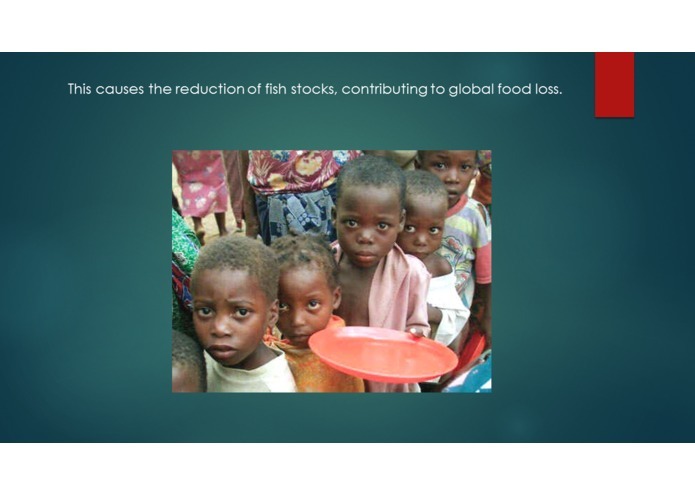 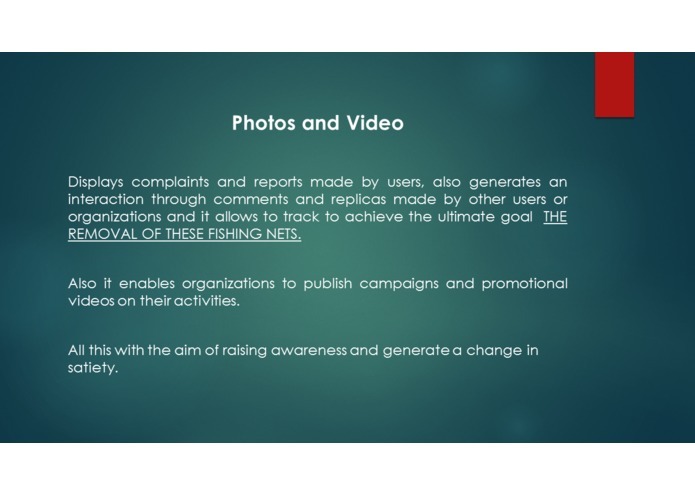 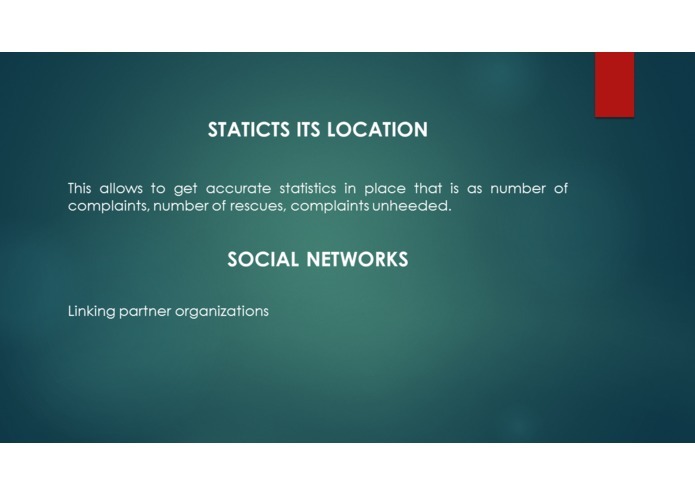 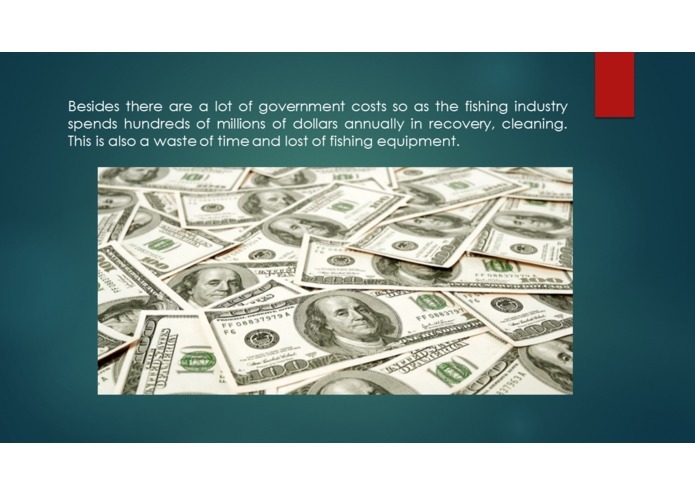 The user can interact and help eliminating this serious problem that afflicts the world's valuable resources and fishermen communities worldwide. 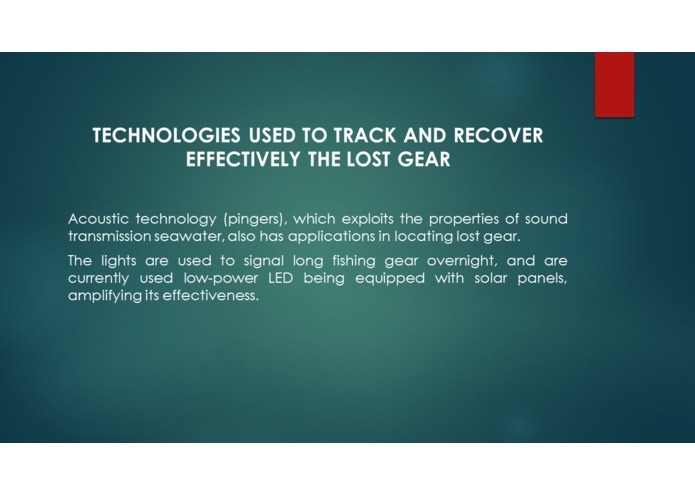 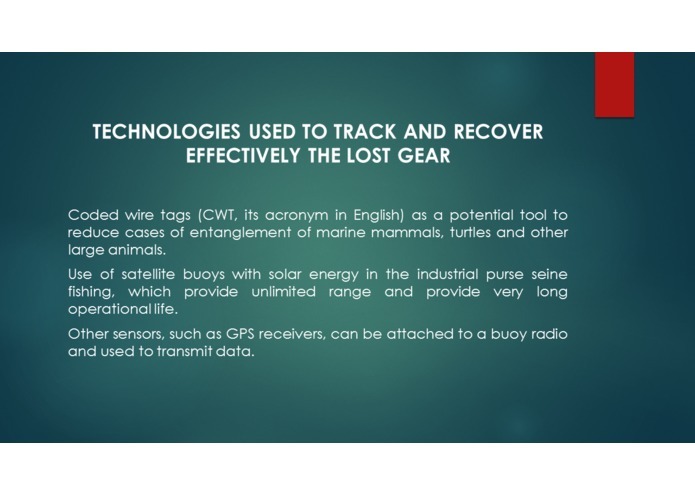 The tool permits to collect information on news and updates on found ghost gear so authorities can track them and initiate the recovery process. 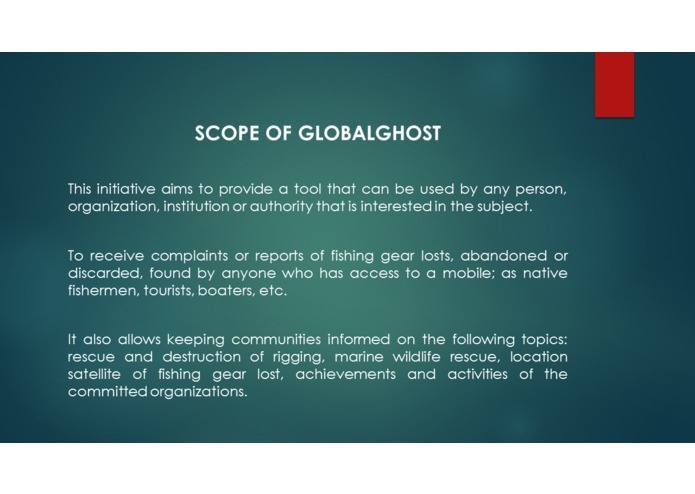 Communities can easily report on found ghost gear whihout the need of internet since they can collect the information when they are fishing and once they are close to internet access the information can be reported. 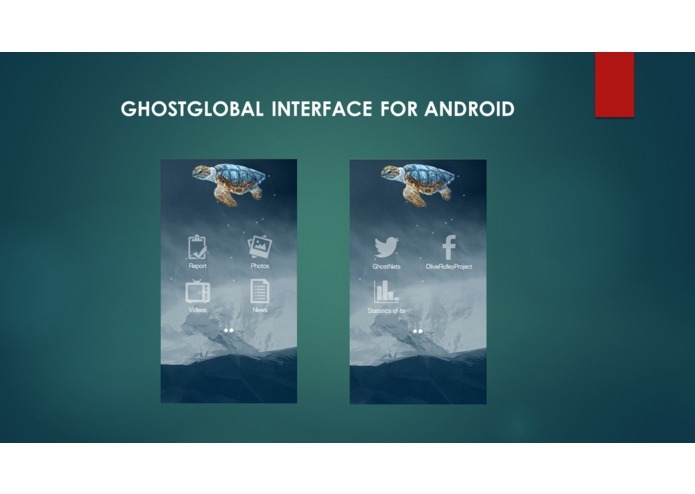 The most difficult challenge was that we do not have lots of experience as programmers, but both of us managed to develop an application which is now active and already working. 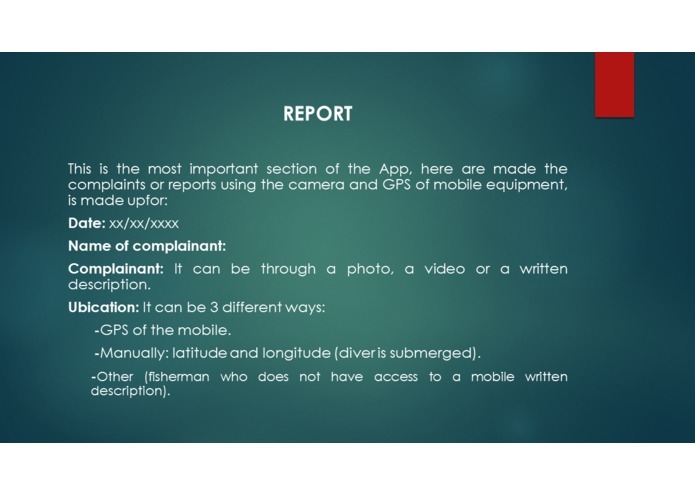 We combined our knowledge on fisheries and marine resources and the knowledge on app development to develop a solution that could be of easy access to general public. 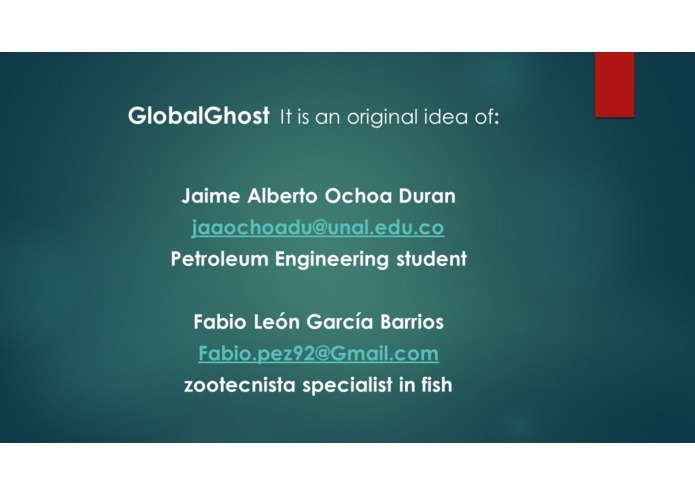 We are proud of having been able to complete a project the judges liked. 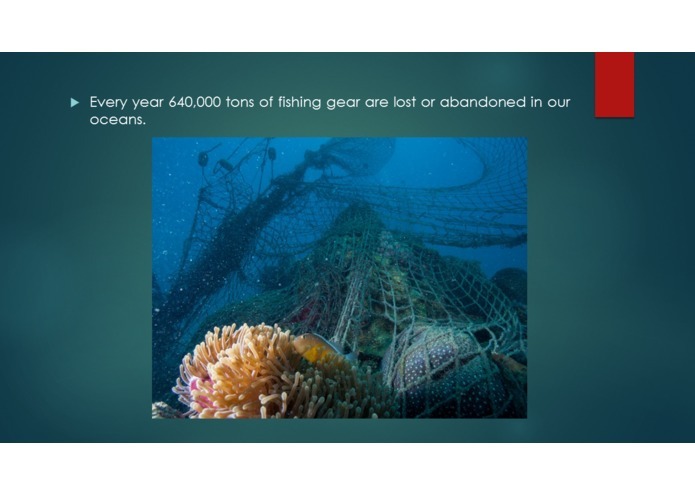 The judges specifically recognized the app was really easy easy to use and that that was one of the greatest challenges to address the ghost gear problem. 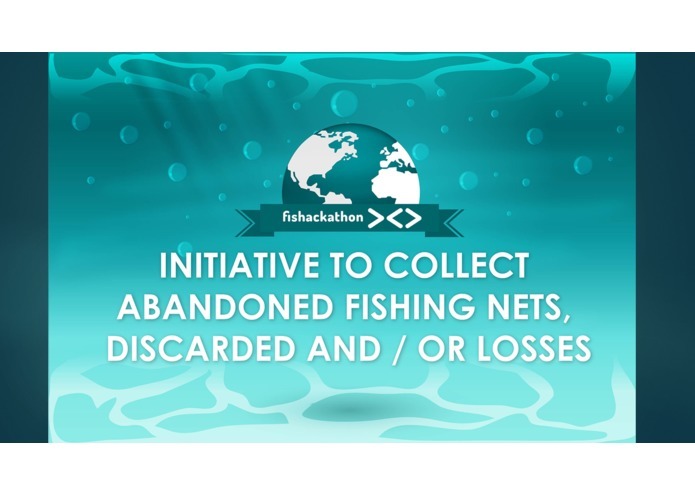 Winning has inspired us to continue working on the development of this type of ideas to help our planet to cope with the terrible exhaustion of our most precious resources as are the fisheries. 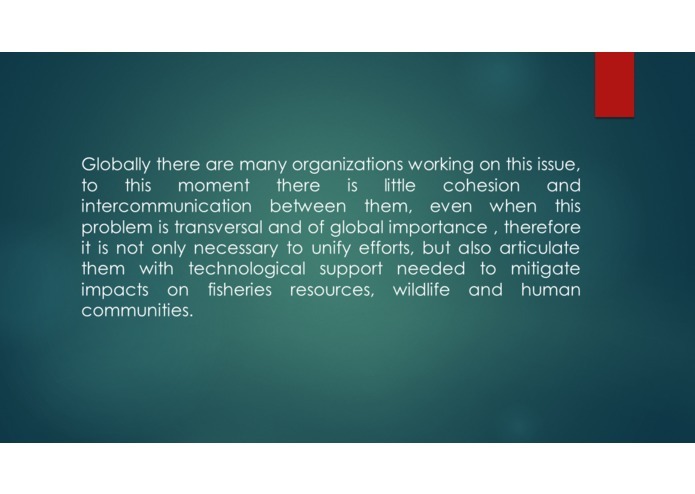 We are glad that as a team we were able to integrate a group that could bring the expertise on fisheries and technology together and come up with an achievable proposal.